UNIST invited educational experts to the KeduX training program on Tuesday, May 24th, 2016. UNIST to Adopt KeduX Platform to build stronger open education platform. 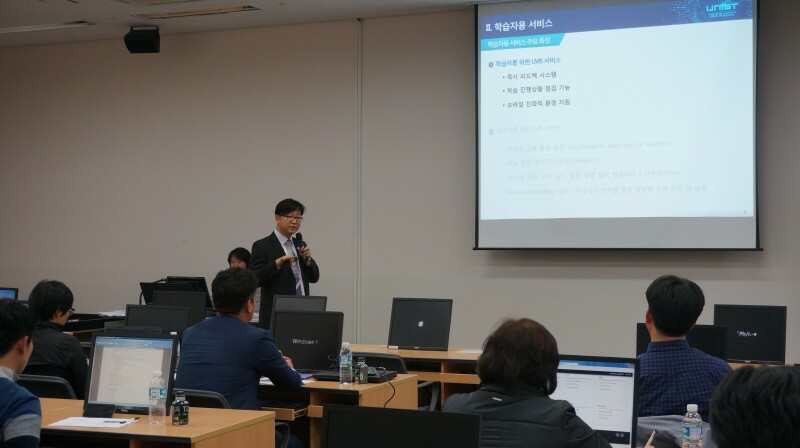 On the afternoon of May 24, 2016, UNIST held a training program for the users of the KeduX, inviting 40 educational experts and professors in South Korea. Founded by the UNIST Center for Teaching and Learning (CTL), KeduX is focused on transforming online and on-campus learning through groundbreaking methodologies, game-like experiences and cutting-edge research on an open source online learning platform. Since the start of last year, UNIST has offered massive open online course (MOOCs) on the KeduX platform. Through this training program, UNIST hopes to provide inspirational and transformative knowledge to students of all ages, social status, and income who form worldwide communities of learners. At the event, Director Jin-Hyouk Im of CTL presented on “MOOC and Flipped Learning: Future Educational Modules”. This was follwed by a speech by Team Leader Soo-Gyun Beum of CTL, providing instructions for using the Open KeduX platform and associated applications. 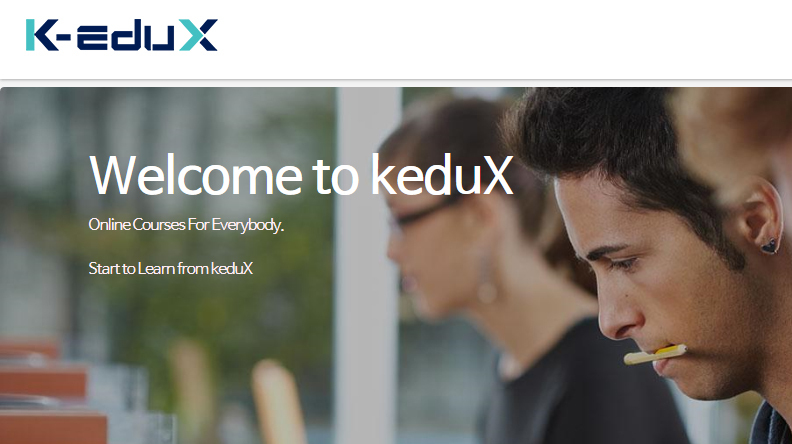 KeduX is developed on the basis of edX, a MOOC provider established with the joint funding of Harvard University and the Massachusetts Institute of Technology (MIT). It blends MOOCs with Flipped Learning, which variously combine online resources and technology with personal engagement between faculty and students. KeduX is extending its efforts for providing opportunities for learners nationwide to study in free online courses of first-tier universities. Currently, about 76 universities nationwide, including Seoul National University and Yonsei University took park in a test operation of KeduX.